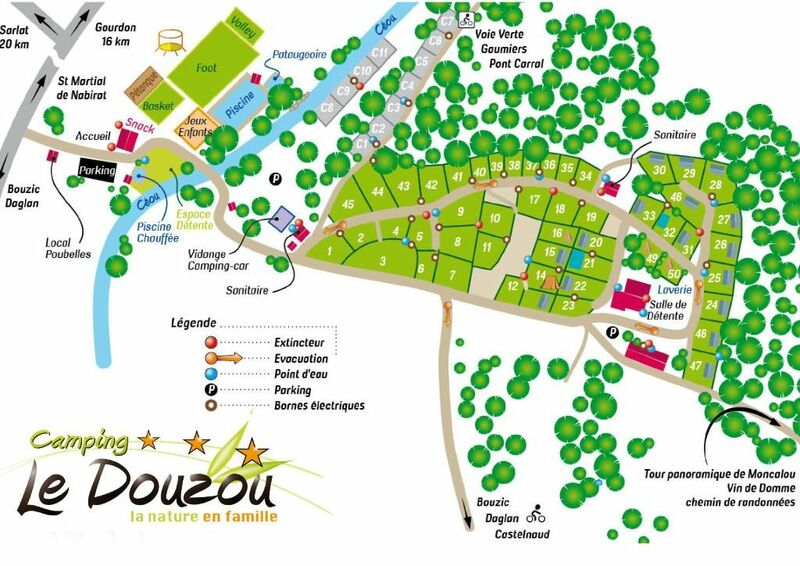 The second round of the French Mountain Bike Cup in Saint Pompon. 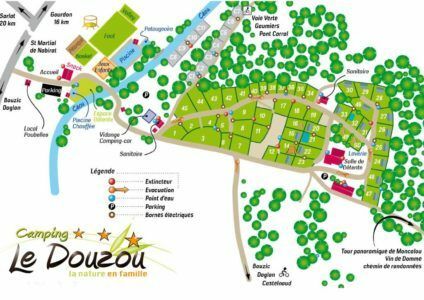 The second round of the french mountain bike cup will take place in Saint Pompon in Dordogne Périgord on 15 and 16 April 2017 next to the 3-star campsite Le Douzou. It is the mythical circuit of Saint Pompon, known for its difficulty, which will host the second round of the French Mountain Bike Cup. Numerous national and international drivers are expected to compete for victory in front of nearly 10,000 spectators and cycling enthusiasts. We welcome you during this extended weekend since we are located 10 minutes from Saint Pompon. Reserve now one of our 17 mobile home but also our 3 tents lodges, camping pitches and camping car. We put at your disposal all the necessary to clean your bike and you will have the possibility to enter it in your mobile home or to store it in a closed place by us. If you are a group, we can offer you a personalized offer including meals.